By employing qualitative raw material, our entire range is processed. We, as a promising name, procure it from the trusted places only. 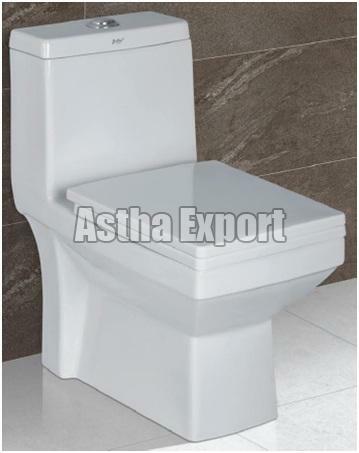 We are reckoned as the noted Supplier of Sanitary Wares as we are capable of meeting the exact requirements of the buyers.